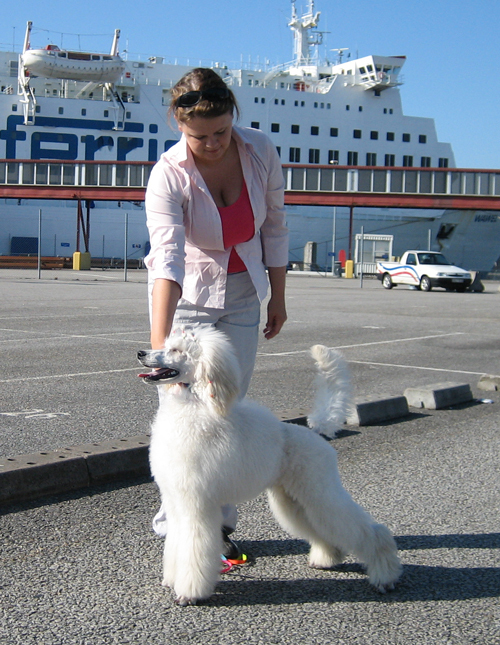 BIG thanks to Irena & Danuta that makes a great job with him! 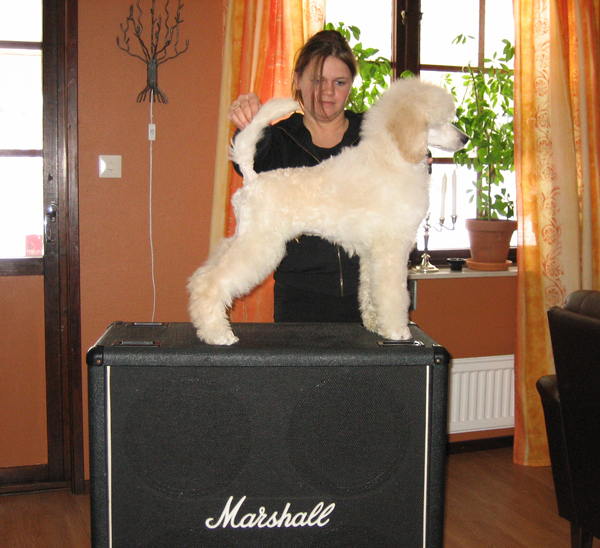 We´re very proud to be the breeder of Marshall. 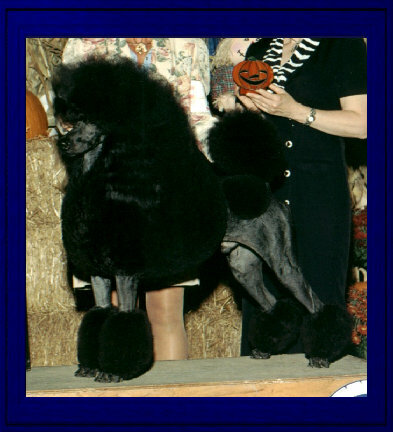 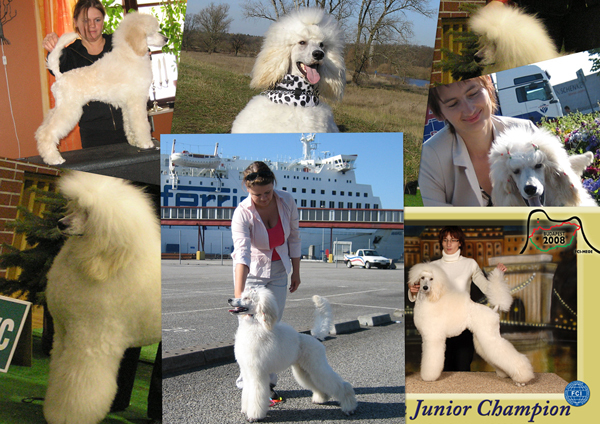 Marshall is the handsome and charmy little poodle boy we kept out of Saga´s first litter. 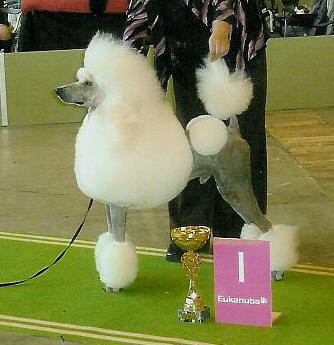 He´s very short in body & moves with style, he has the best temprament you can wish. 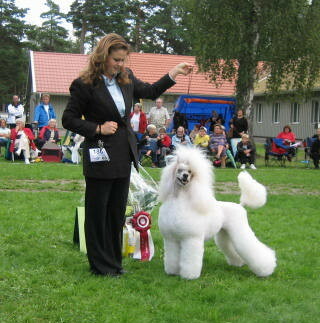 He seems for moment very promising. 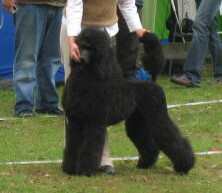 In June 2008 we decided to put him into new home and wish them all luck with Marshall. 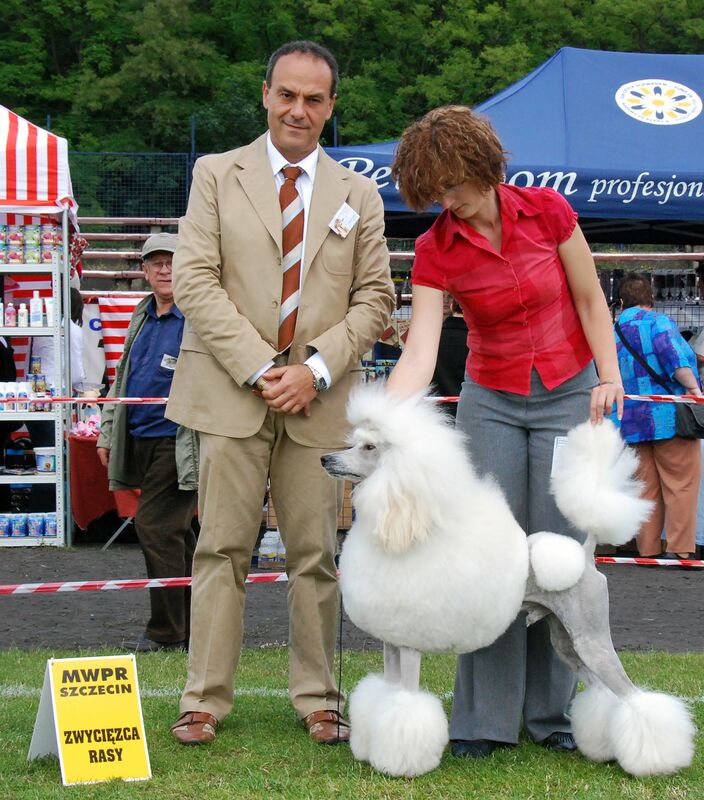 The proud sire was LUXCH Kaylen´s Boy At Nathalies Pride "Saint", our guest in winter/spring 2007/2008 from our friends Nathalie & Carla at Nathalies Pride´s Poodles in the Netherlands. 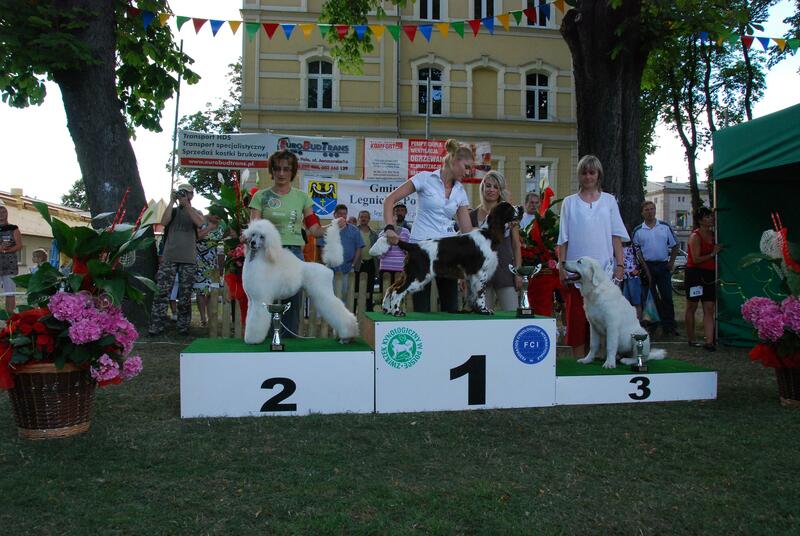 Marshall has entered the ring with storm 2 x BOB Puppy (of 2), BIS 2 All Breeds in Poland, first time out in juniorclass European Juniorwinner-08, Cruftsqualified & European Junior Champion at the Euro Dog Show in Budapest, Hungary October 5th. 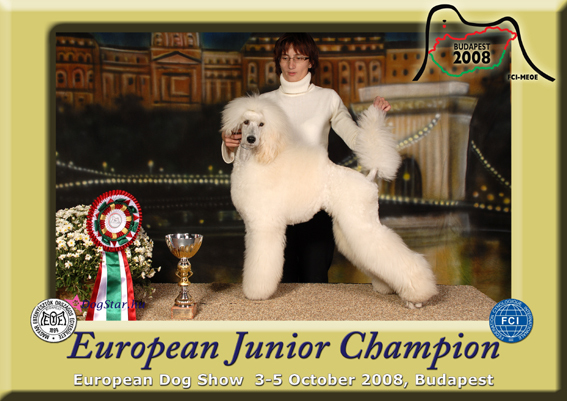 We´re so proud that we have breed this dog and we´re so proud of Danuta & Irena that making a wonderful job with this wonderful boy.